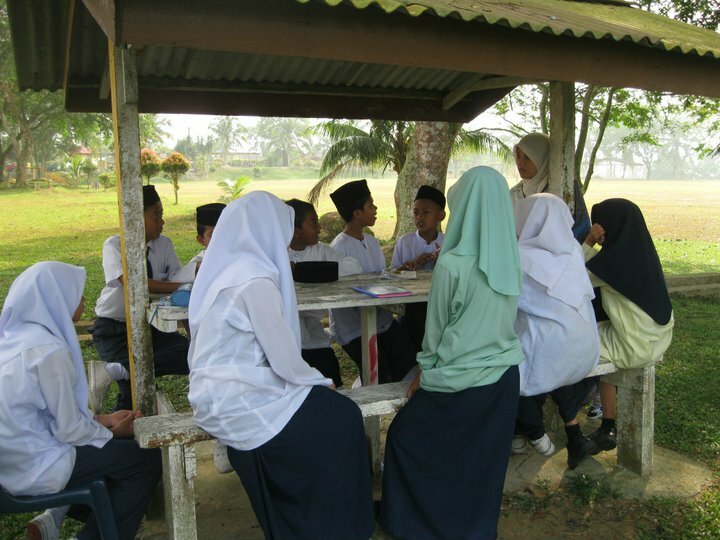 Alhamdulillah, thanks to Allah S.W.T, the community service programme "Tautan Mahabbah MRC 2011 (TABAH 2011)" has been running as planned. 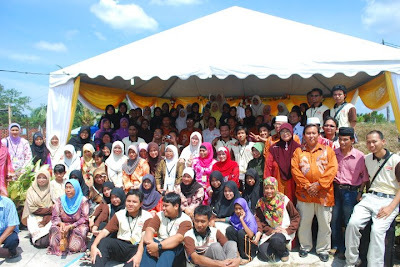 TABAH 2011 was organized by MRC of Talhah and Maimunah 2010/ 2011 on 14th - 17th July 2011 at Felda Selancar 1, Rompin, Pahang. 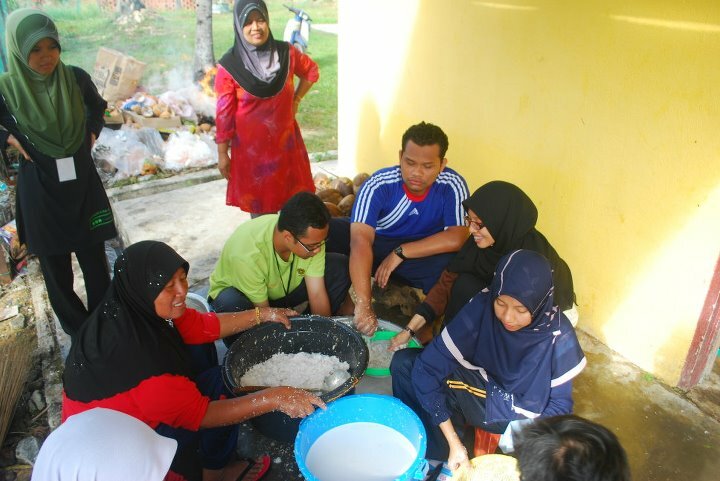 A total of 83 participants joined this program to serve, contribute, participate in interesting activities, experience and share the most valuable moments with the felda community. The induction course was conducted for one week, 6th – 13th July 2011. 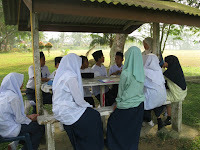 On 14th July 2011, two buses carrying a total of 83 students were departured from IIUM Kuantan heading to Felda Selancar 1, Rompin Pahang as early as 8.00am. Every participant was distributed to the foster family. Two to four participants were distributed for each foster family. Among the main events that we had organized are Congregational Maghrib prayer and Yasin Recitation during the first night, motivational program with UPSR students of SK Selancar and SPM students of SMK Selancar, Health Education slot in collaboration with AADK which involved form 4 and form 6 students of SMK Selancar, Gotong Royong and visit “Kami Prihatin Kami Sayang” as well as talk on “Kuliyyah Cinta” given by Ustaz Ridhauddin which targeted on the teenagers. 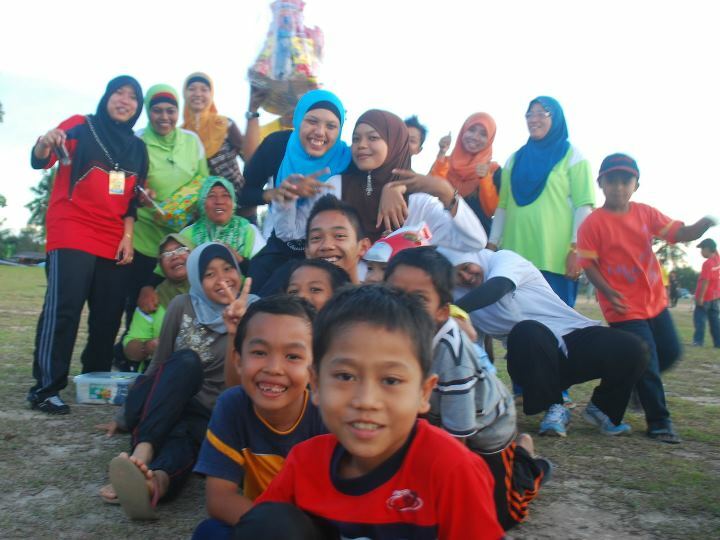 In the third day of TABAH 2011, all the community of felda were invited to join the telematch which was held at the field and health screening and exhibition at the community hall. At night, all the participants together with their foster family gathered at the community hall to attend “sembang Mahabbah” conducted by the panels discussing on a topic entitled “Bahagianya Jiwa Ini”. 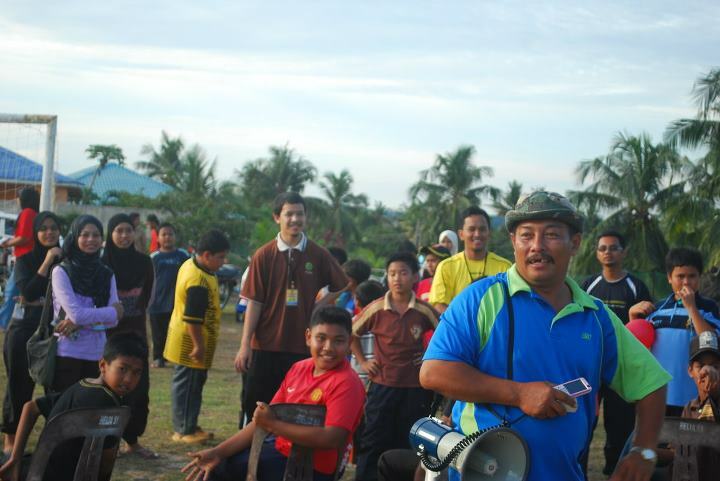 The last day of TABAH 2011 started with Qiamulail followed by closing ceremony. The ceremony was grace with presence of honourable guests En. 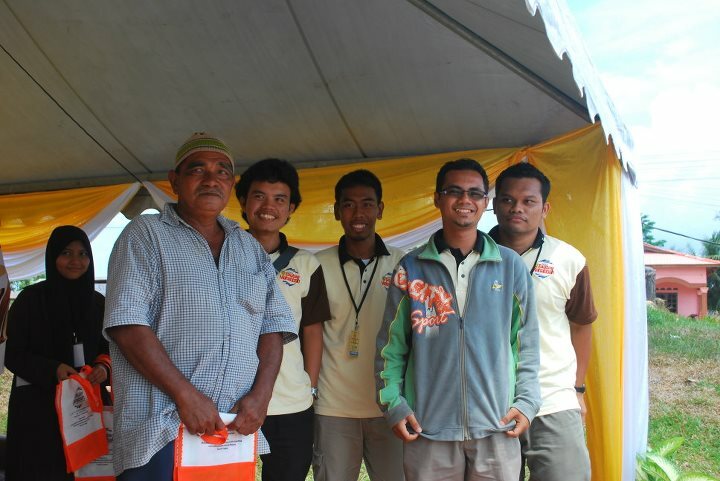 Ahmad bin Yatimin, Special Secretary ADUN Ibam and Haji Mohammad Azmi Ismail, Campus Director of OSC. After lunch, we prepared and ready to go back to IIUM Kuantan. Last but not least, we, the MRC 2010/2011 members want to thank to all participants who gave their full commitment throughout this programme. Jzk and may Allah bless you. Wasalam..
Rewang: all the participants of TABAH were invited as well. This blog is set up as a space for all residents of Mahallah Talhah, MRC members and fellows to interact and respond to the needs of the residents. So, feel free to leave comments or useful suggestions to the improvement of our community. You can also contact us via email - mrctalhah_community@yahoo.com. 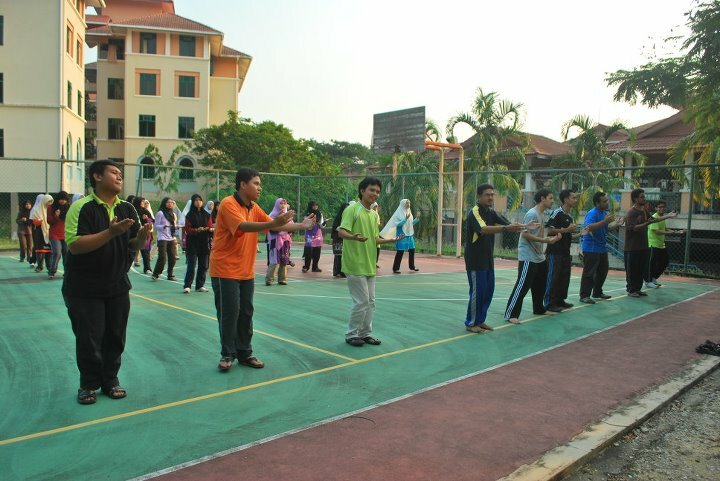 ..::: Professional Huffaz Club (PROFAZ) IIUM Kuantan Campus :::..
maaf, sudah lama tidak berupdate!